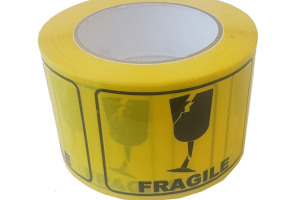 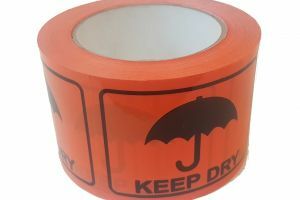 We stock a range of printed warning and message tape for dispatching of goods so transport companies and warehousing staff can easily identify fragile, heavy or dangerous goods. 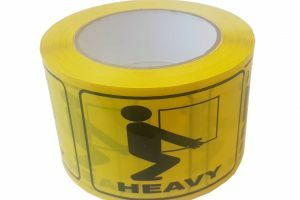 48mm x 66m Fluoro Fragile Tape, Red on White. 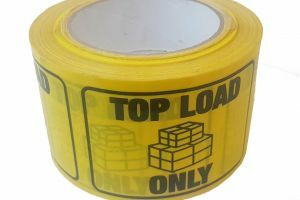 Made to stand out on packages to ensure they’re handled with care while being transported. 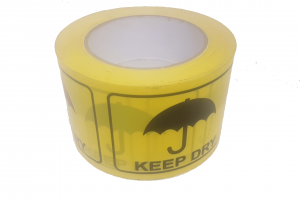 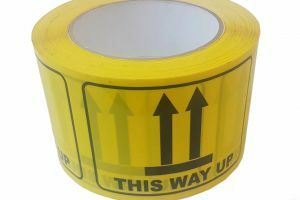 72MM X 100MM YELLOW THIS WAY UP RIP LABEL is designed to stand out in bright yellow and prevent your items being damage by mishandling.